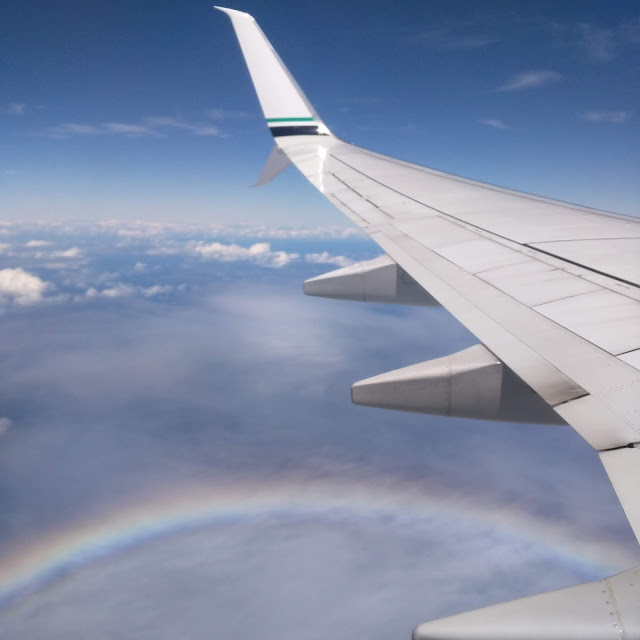 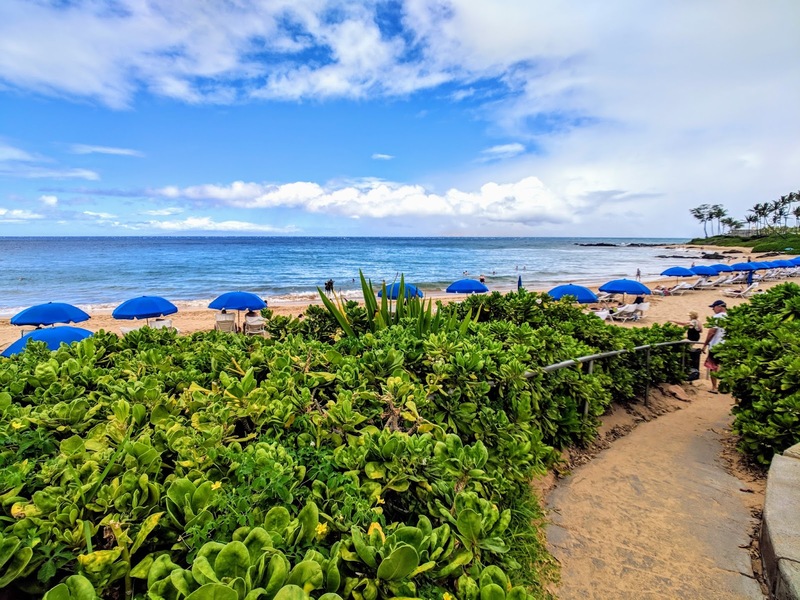 Situated between sunny Kihei and the beautiful beaches of Makena - Wailea is the perfect place to stay at on Maui if you're looking for high-end shopping, golfing, or just a relaxing day at one of the many beautiful beaches. There are a variety of options to choose from in Wailea for your next trip to Maui. 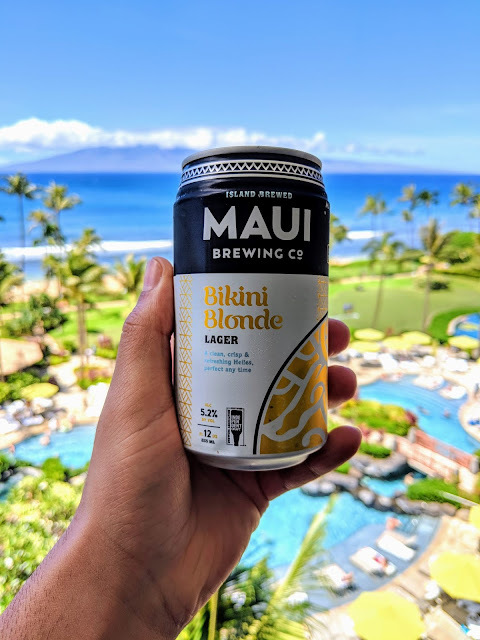  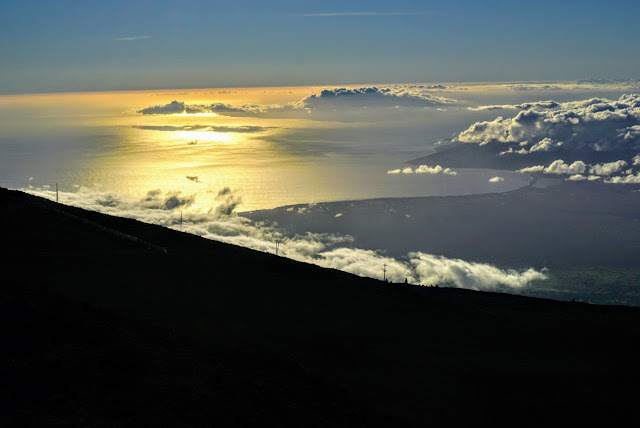 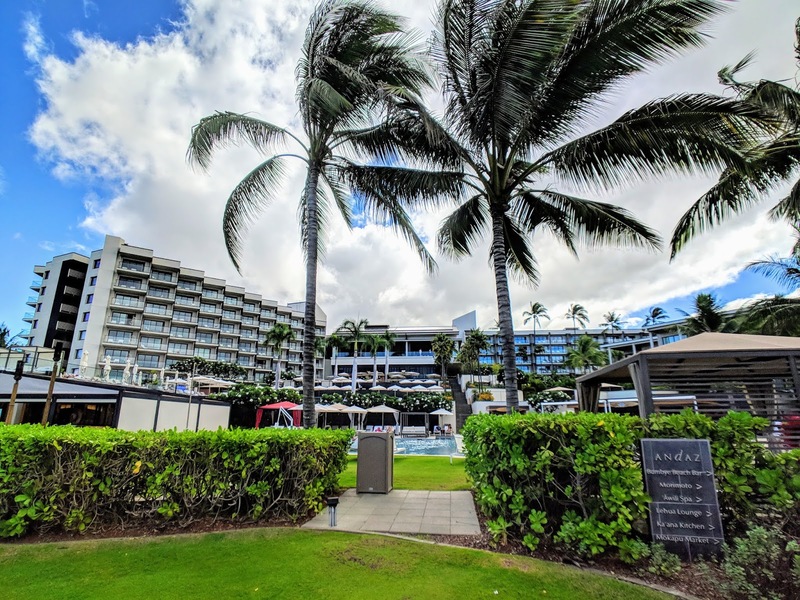 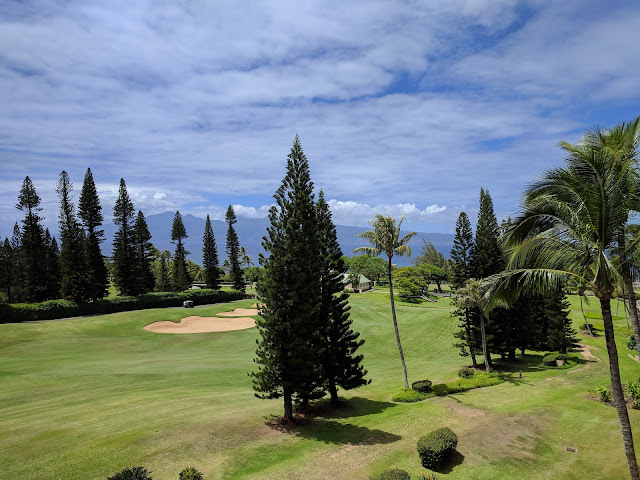 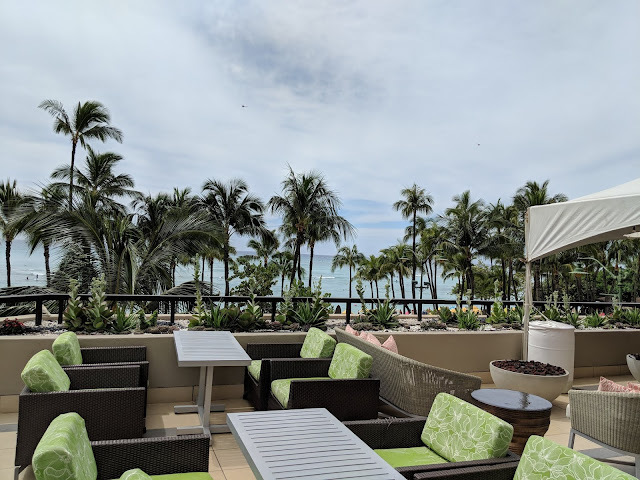 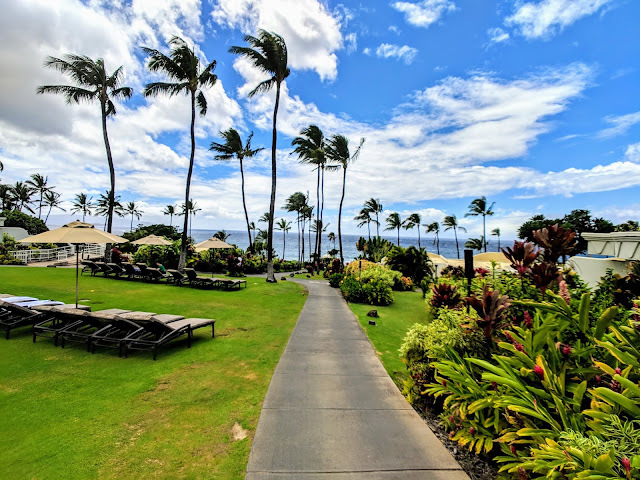 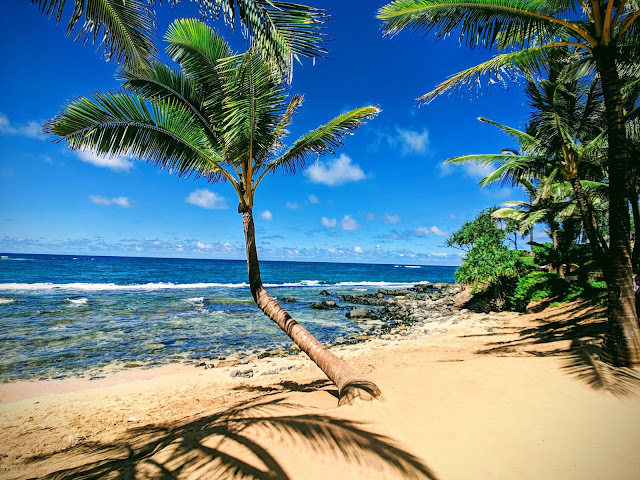 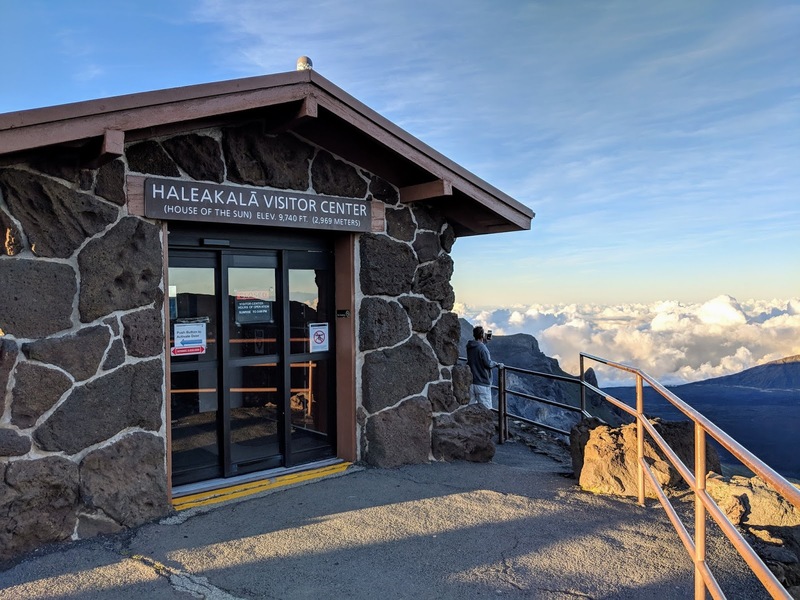 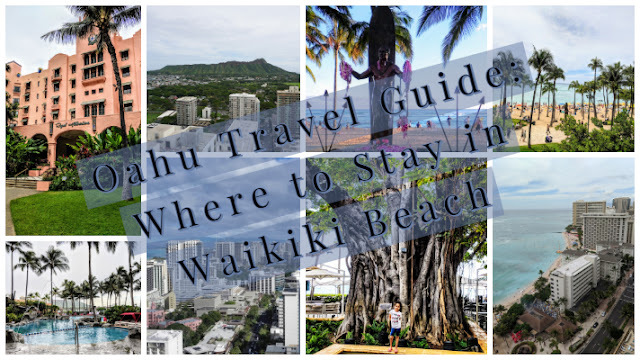 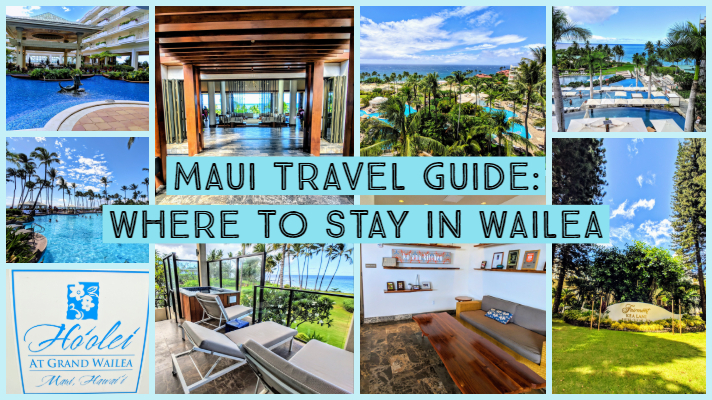  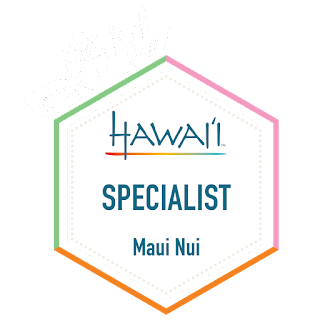 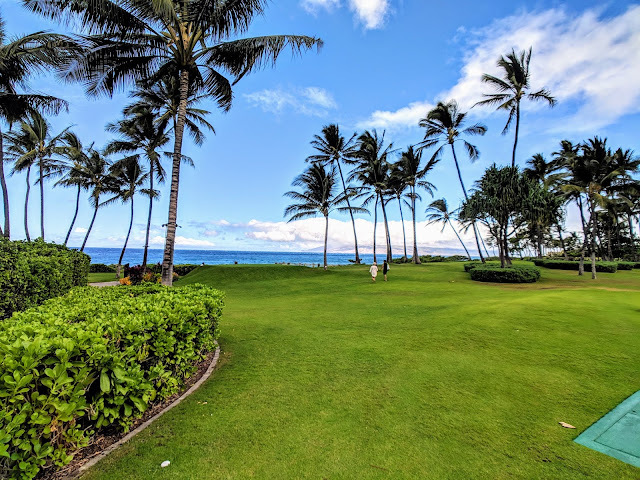 I've selected the best places to stay at in South Maui - You can't go wrong choosing one of these resorts for your next Maui trip! Embrace Hawaiian heritage and local culture during your stay at the new all-suites Wailea hotel. 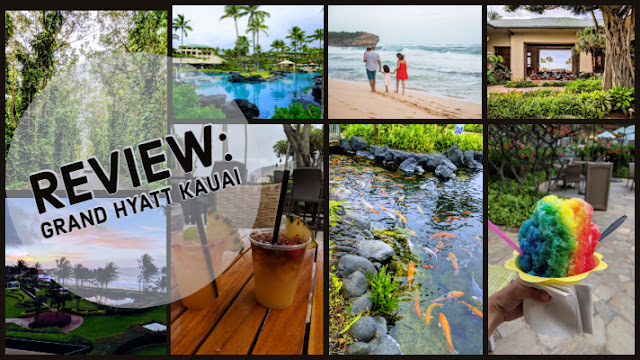 Whatever brings you to Maui, enjoy a resident-like stay with modern amenities that redefines your Hawaii experiences. 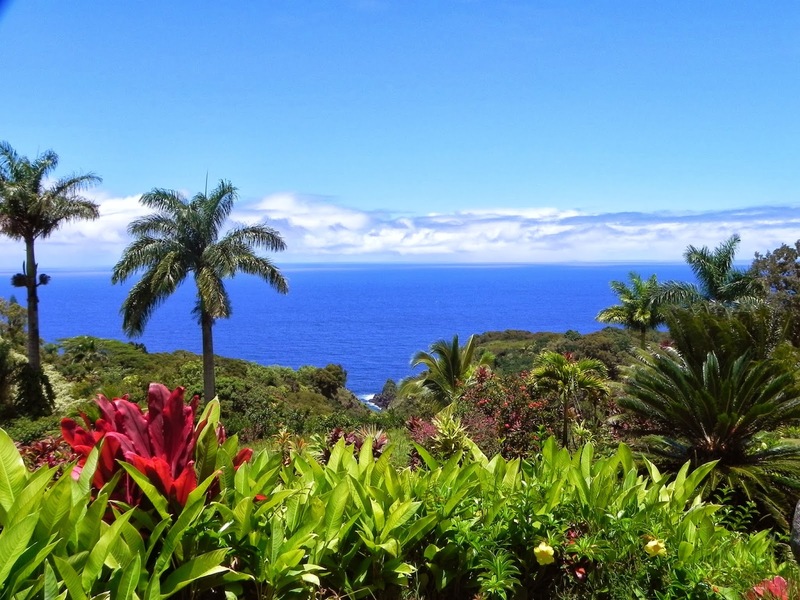 Hawaii paradise living awaits. 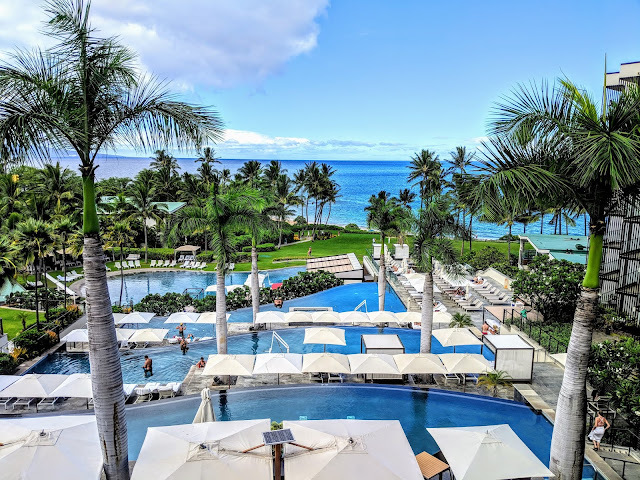 The Andaz Maui at Wailea is a stunning luxury hotel along Mokapu Beach in Wailea. 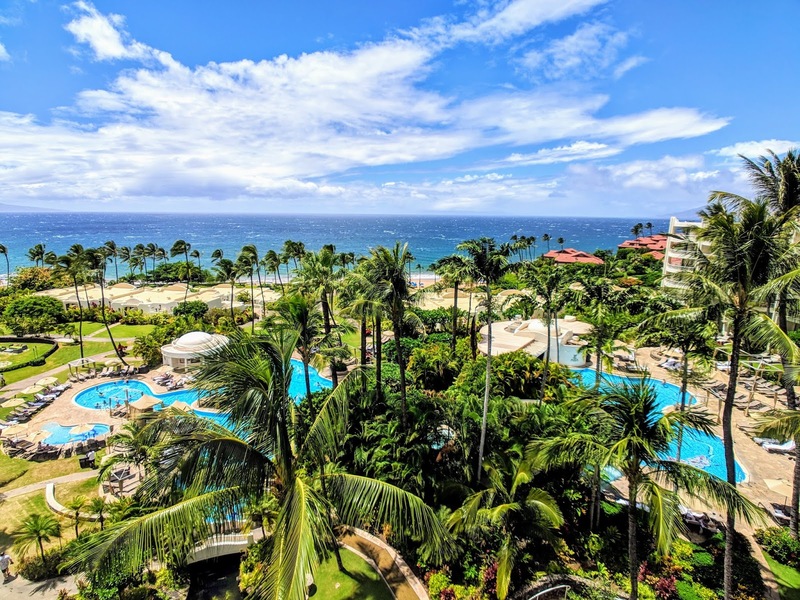 The Andaz Maui opened its doors in September 2013 and is one of Wailea's newest resorts. It features cascading infinity pools, a full-service spa and dining experiences food connoisseurs will love. 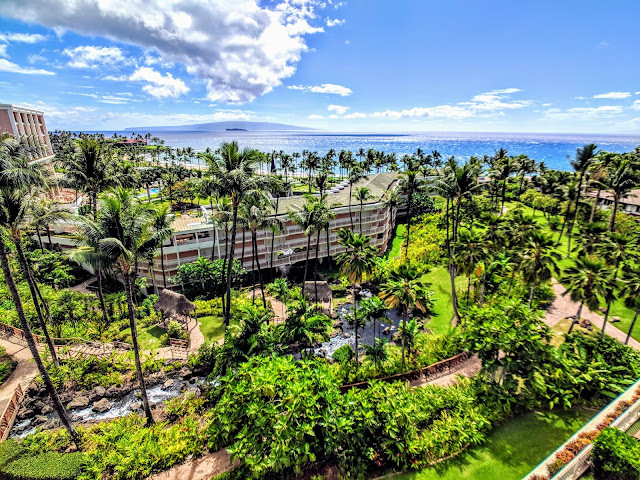 The Fairmont Kea Lani is a luxury oceanfront all-suite and villa resort featuring spectacular ocean and sunset, tropical garden and mountain views located in Wailea, Maui, along sunny Polo Beach. At the Fairmont Kea Lani, you'll be able to choose from one-bedroom suites with private lanais, or two- and three-bedroom villas with private plunge pools and gourmet kitchens. 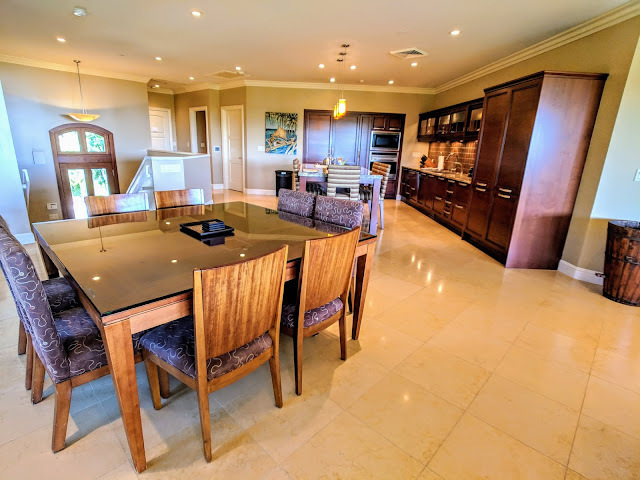 Exceptional oceanfront location on Maui's south coast, nestled between two award winning beaches featuring fifty-four holes of championship golf, eleven tennis courts, two restaurants & lounge. 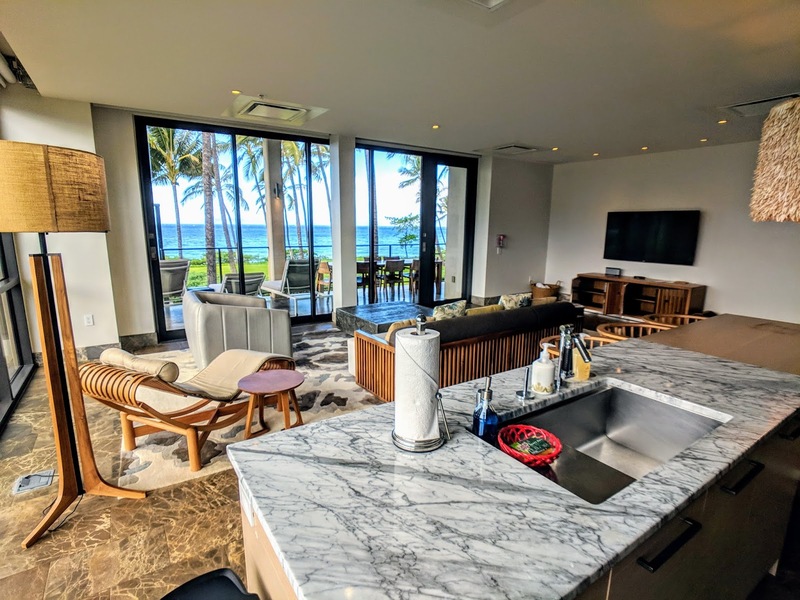 Located adjacent to the Grand Wailea Resort Hotel & Spa on Maui's southern shore, the Ho’olei at Grand Wailea consists of two-story luxury town homes in a private world of luxury. The Ho'olei boasts finely appointed interiors, modern kitchens, private elevators, and attached garages. The first and only Relais & Châteaux property in Hawaii. 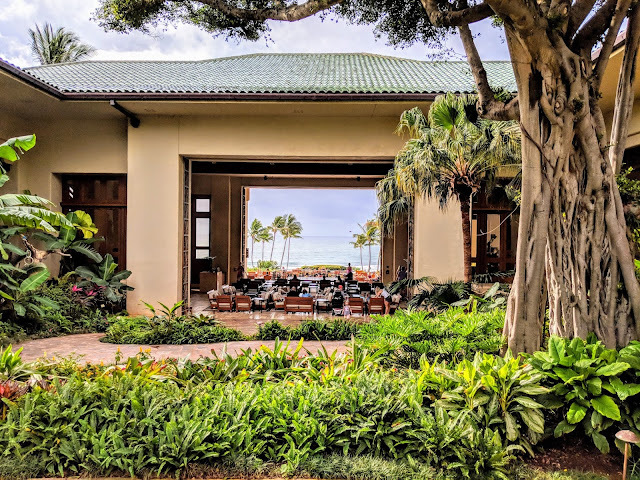 The ultra-private luxury hotel is designed uniquely for couples. From its perch, 300 feet above sea level, guests enjoy dramatic ocean views and 15 lush acres of pathways through tropical gardens, waterfalls and koi ponds. Maui’s first and only Forbes Five-Star resort is nestled on 15 acres of the breathtaking Wailea coast. 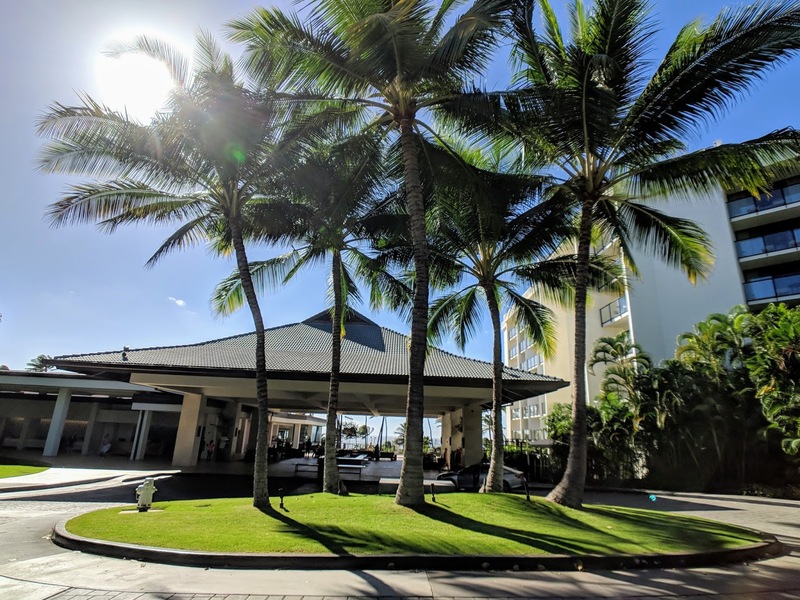 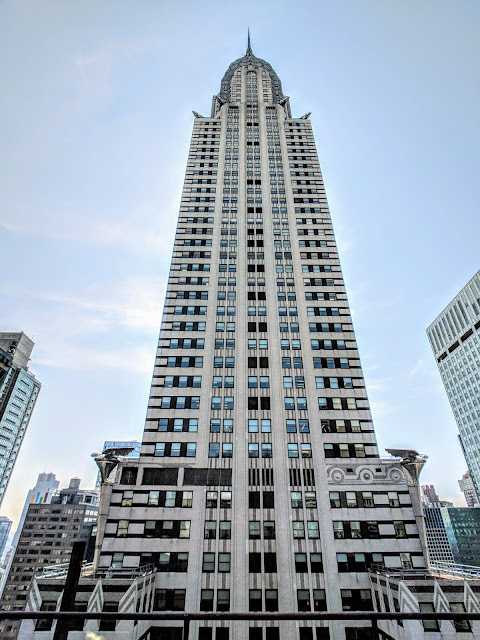 The 380-room oceanfront property is world-renowned for its comfortable opulence, impeccable service, luxurious amenities, and for living in harmony with its environment and community.